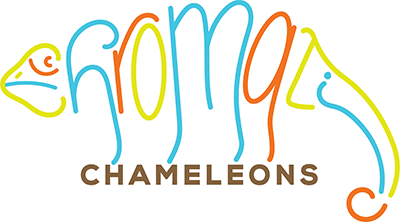 We have different locales of panther chameleons for sale at different times of the year. 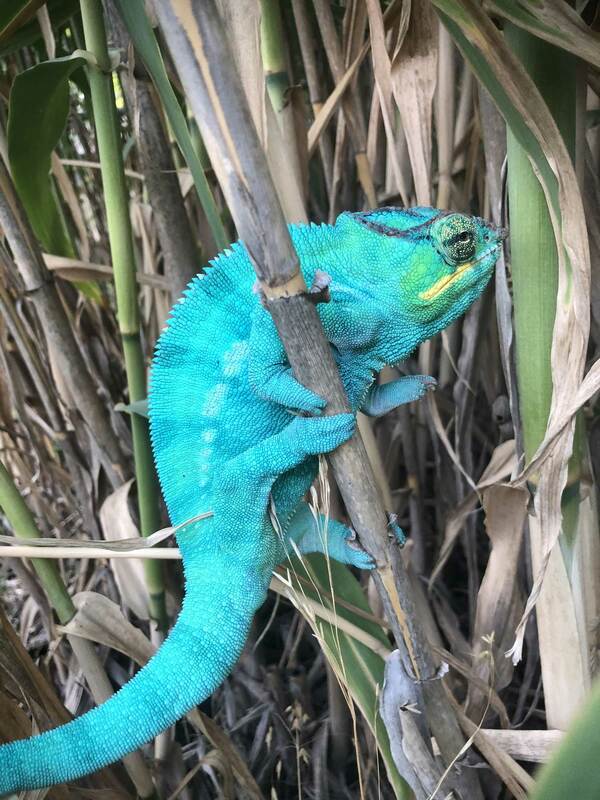 If you are looking for a Nosy Be Panther Chameleon for sale please visit our available page and our upcoming clutches page to see what panther chameleons we have available for sale. 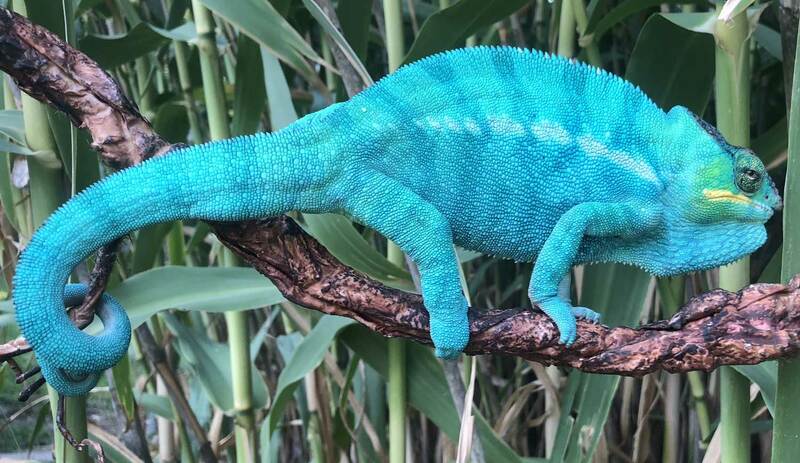 Nosy Be Panther Chameleons are one of the most beautiful locales of panther chameleons available. 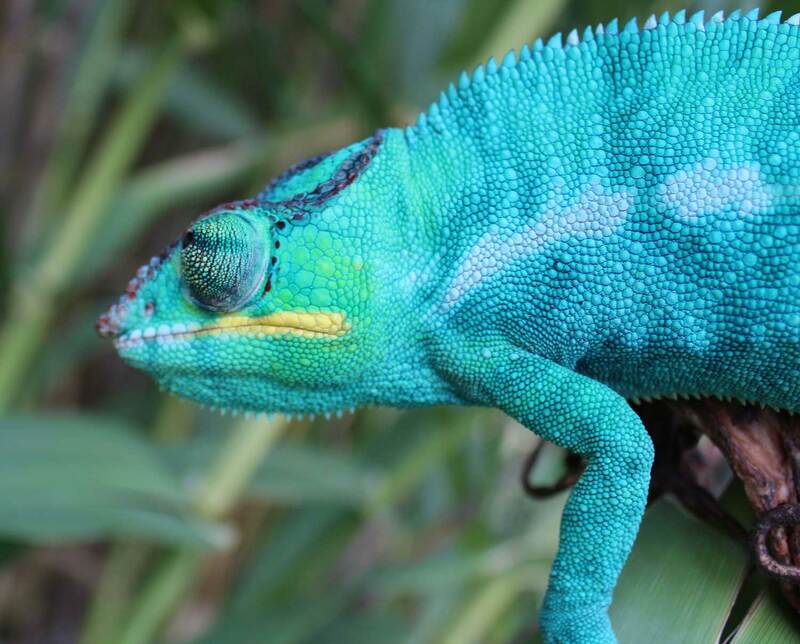 The Nosy Be locale refers to the area of where the original wild panther chameleons were first brought into captivity from the small Nosy Be island off the northwest coast of Madagascar. 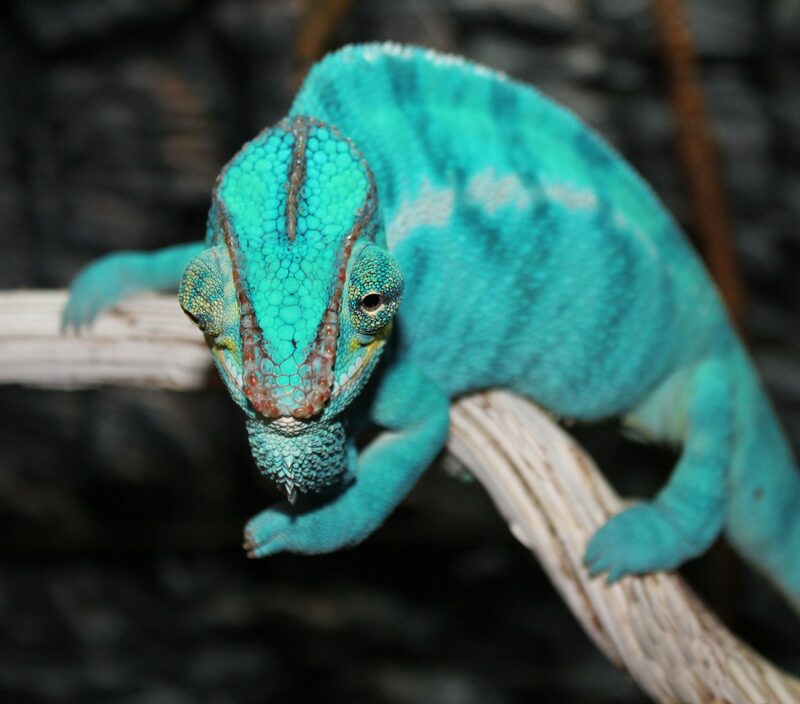 Nosy Be Panther Chameleons are known for their amazingly beautiful blue coloration. 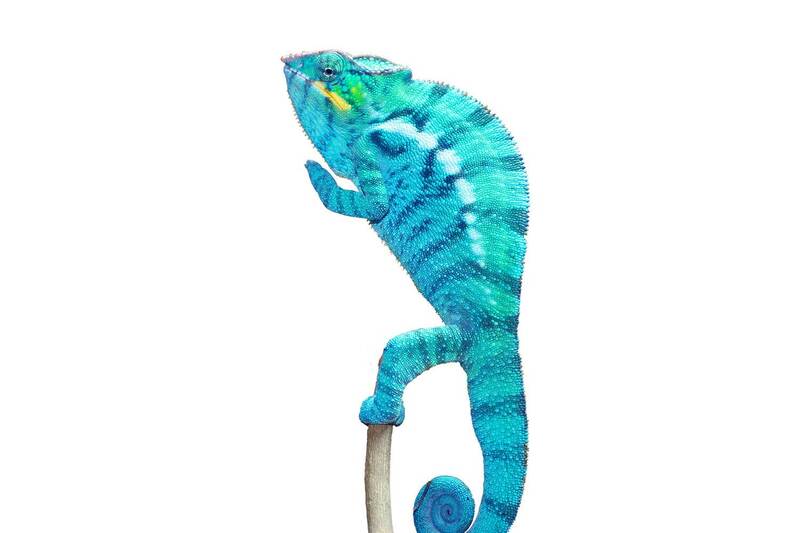 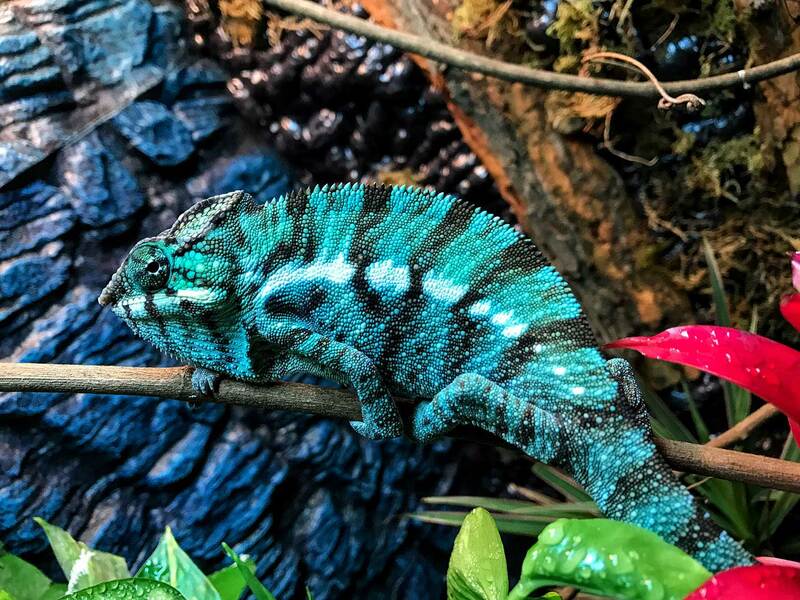 Our Nosy Be Panther Chameleons have stunning bright blue colors and out of all of our chameleons our Nosy Be tend to have the most wonderful personalities. 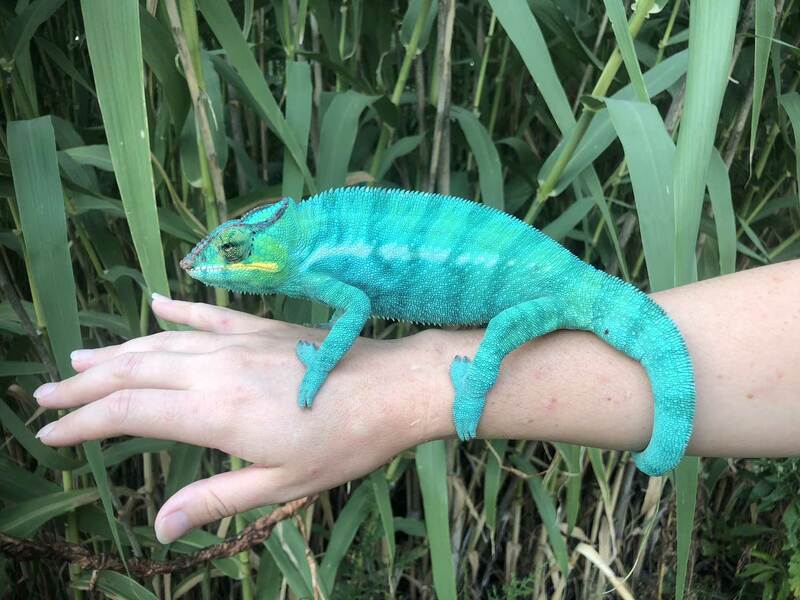 If you are looking for a Nosy Be Panther Chameleon for sale please contact us and let us know if you are looking for a male or female Nosy Be Panther Chameleon.